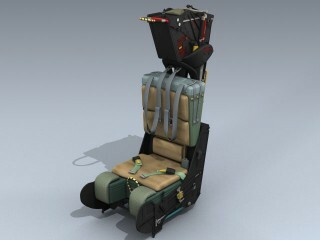 Very detailed and accurate model of the Advanced Concept Ejection Seat (ACES) version that is fitted in all F-16A/B/C/D Falcons.Includes separate cushions, sensors, rollers, eject handle and safety levers for animating.NOTE: This 3d model is an artistic di.. Very detailed LANTIRN Targeting Pod for the USN F-14 Tomcat, the USAF F-16 Falcon and F-15E Strike Eagle. 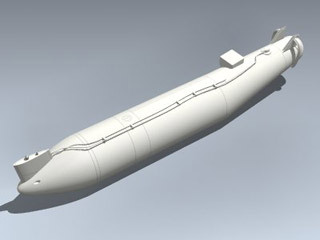 Features high resolution textures and separate dome for animating. NOTE: This 3d model is an artistic digital representation of the subject matter. M.. 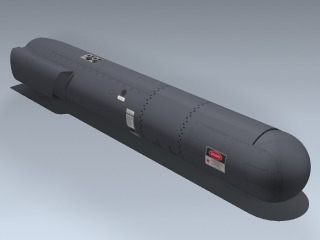 Very detailed next-generation FLIR Targeting Pod for the Harrier, F-16 Falcon, and F-15E Strike Eagle. Features high resolution textures as well as separate dome and lense assembly for animating. NOTE: This 3d model is an artistic digital representation of.. Very detailed Tactical Aircrew Combat Training System pod used for training aircrews. 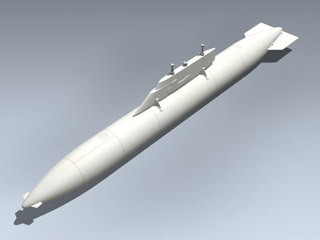 The pod is designed to be mounted to a LAU-7 missile rail carried by modern US Navy combat aircraft. Includes very high resolution texture maps for close up rendering.NOT.. Very detailed Tactical Aircrew Combat Training System pod used for training aircrews. 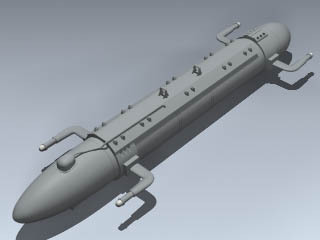 The pod is designed to be mounted to a LAU-7 missile rail carried by modern US Air Force combat aircraft. 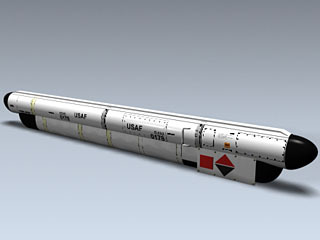 The model features very high resolution texture maps for close u..
Under-wing refueling pod used by US Navy A-4s, A-6s and S-3s to refuel other Navy jets in the air. NOTE: This 3d model is an artistic digital representation of the subject matter. Mesh Factory does not endorse and is not endorsed by the manufacturer of th.. 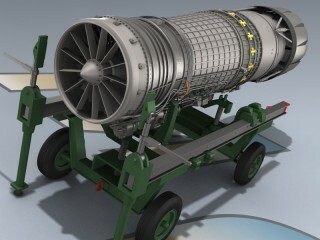 Very detailed General Electric jet engine for the Block 50 F-16C/D Falcon. Includes separate exhaust nozzle sub-objects for animated throttling. Also includes separate detailed engine cart. 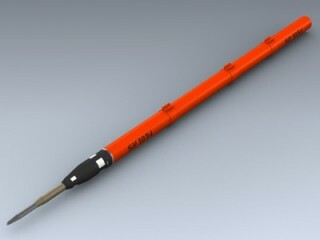 NOTE: This 3d model is an artistic digital representation of the .. 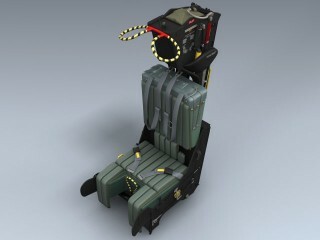 Very detailed Martin-Baker MKGRU7A ejection seat for U.S. Navy F-14A and some early A+ Tomcats. 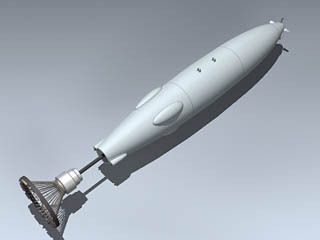 The model features separate rockets for animating and high resolution texture maps for close up rendering. 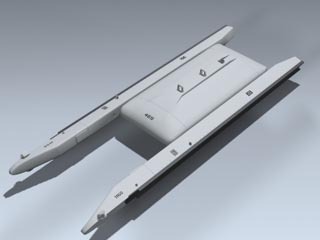 NOTE: This 3d model is an artistic digital represent.. Very detailed Martin-Baker MK. 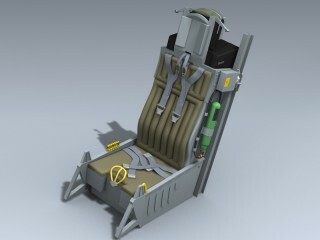 GRUEA7 ejection seat for early U.S. Navy and Marines EA-6B Prowlers. 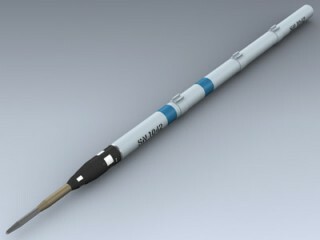 The model features separate rockets for animating and high resolution texture maps for close up rendering. NOTE: This 3d model is an artistic digital repre.. Very detailed Martin-Baker MK. 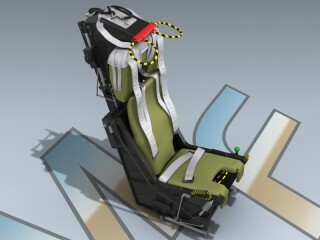 GRUEA7 ejection seat for late U.S. Navy and Marines EA-6B Prowlers. 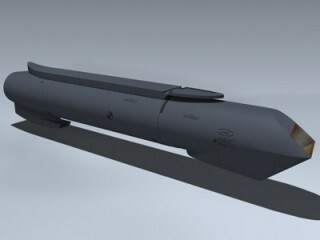 The model features separate rockets for animating and high resolution texture maps for close up rendering. NOTE: This 3d model is an artistic digital repres.. 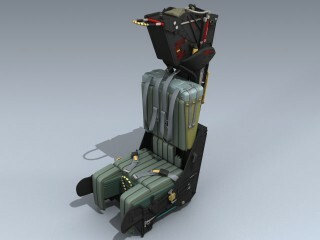 Detailed ejection seat for the F-4 Phantom. Features separate harness and ejection handles. NOTE: This 3d model is an artistic digital representation of the subject matter. Mesh Factory does not endorse and is not endorsed by the manufacturer of the subjec..